Unfurling Streams is available as a limited-edition of 24 box-sets including a CD and a set of images by Stephen Harvey, a limited-edition of 200 CDs or a digital download, available from cronica.bandcamp.com and selected retailers. 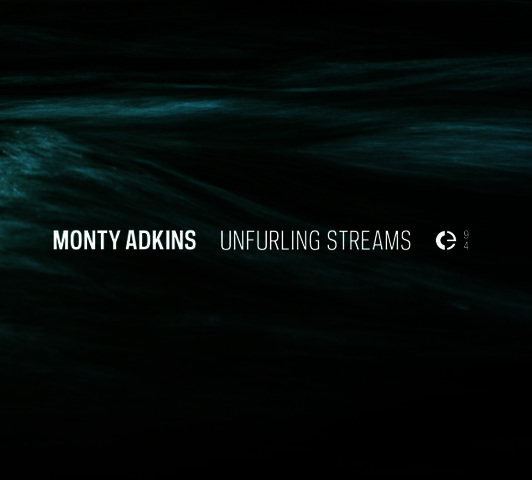 Written & produced by Monty Adkins. Mastered by Dominique Bassal. Cover image by Stephen Harvey.